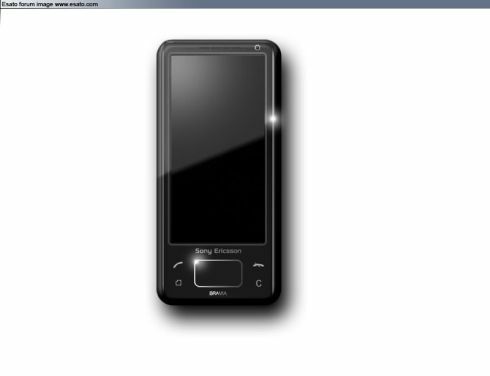 Sunils120 from the Esato board has been cooking something for the Sony Ericsson fans, a Bravia phone to be more precise. All we’ve got is this preview rendering of what’s about to hit us. Neat concept, great lines, a tad too long, very much like the Nokia Tube somehow… What’s so Bravia about it? I suppose that the concept phone will feature some mean codecs and an uber-resolution, plus landscape view.